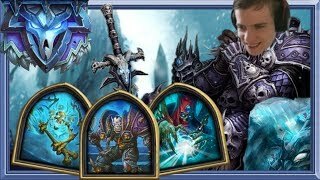 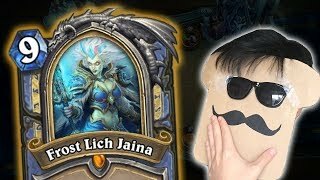 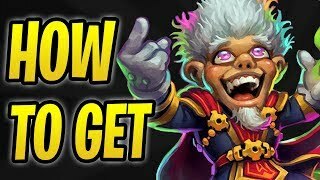 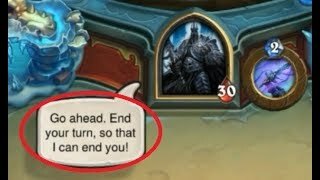 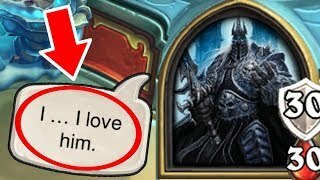 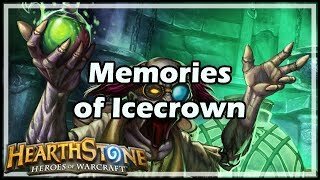 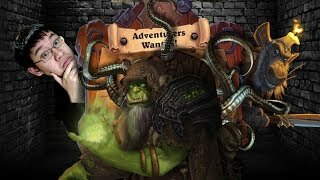 yazeed mazen shows off 81 hidden/Secret and Hidden Interactions in Knights of the Frozen Throne. 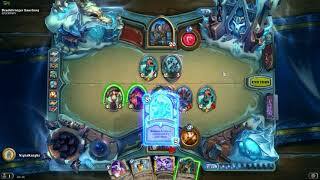 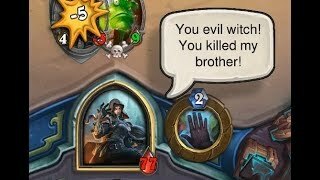 You will find boss dialog when cards played against them or when they play a card or use a hero power. 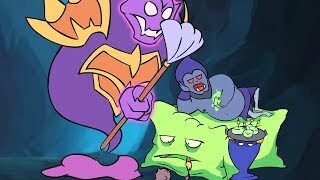 The intro and death will have their own videos later. 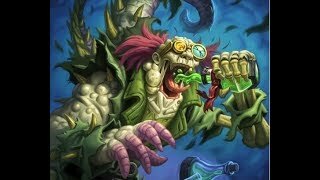 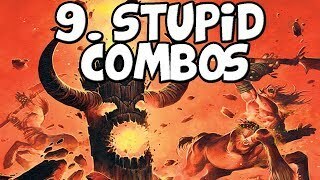 The following bosses are in this video: Glinda Crowskin Gnarlroot Doctor Sezavo Grum Groddo The Bogwarden infinite Toki Raeth Ghostsong Manhunter Iven Sephira Duskalon Winslow Tobtock Note - This is not all the interactions for the bosses and it will be covered in later videos.